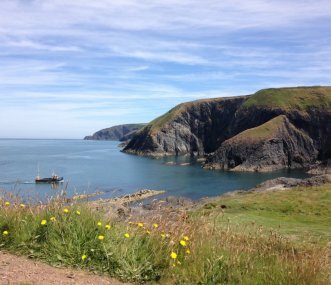 Head to West Wales for group holiday houses in Carmarthenshire, Pembrokeshire or Ceredigion. If you want the seaside and great beaches or surfing head for Llangrannog or Newgale. Alternatively a traditional Carmarthenshire farmhouse provides the perfect accommodation for a group to relax for a holiday or short break. 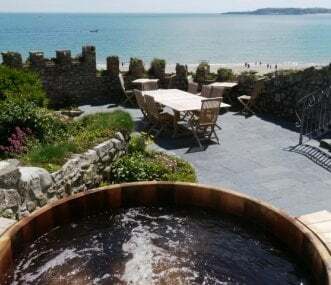 Nolton Haven Farmhouse, sleeps 16 in 8 bedrooms with 8 bathrooms, overlooking Nolton Haven's sandy beach, with gardens, 3 lounges, large kitchen and dining room. A separate annex is also available. 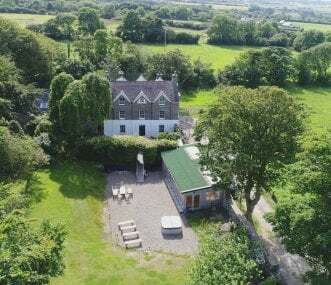 A spectacular luxury five star country house and cottage with stunning water views, indoor pool boat house, beach and tennis court. Four Ashes sleeps up to 12 people and Oyster Reach sleeps 4. 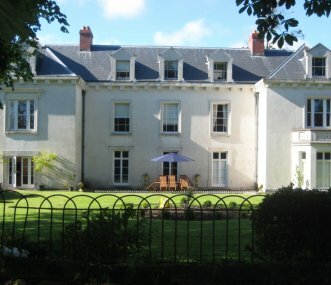 Penty Parc is a large listed country house surrounded by mature gardens which can comfortably accommodate 17, providing a contemporary yet relaxed space for any family holiday or special celebration. Spectacular Georgian town house with private steps to gorgeous sandy beaches. Superb uninterrupted views and hot tub. Located in a beautiful part of West Wales, just 300 metres from the beach. Most rooms have a sea view. Plenty to do including dolphin watching or see grey seals in our cove. Dog friendly. Games room. A beautiful former farmhouse for 12 and period property for 10 near Tenby. 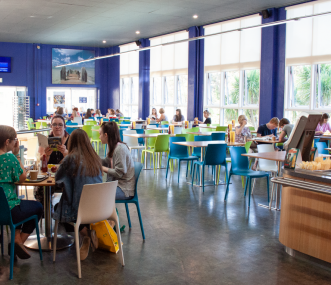 Excellent on-site facilities include Waves cliff-top restaurant, an Elemis Spa, indoor pool, hot tub, golf course and more! 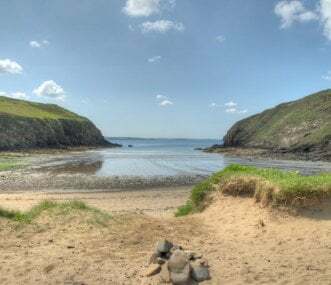 Tucked away in a wooded valley at the end of a private lane, ideally situated for exploring this beautiful, unspoilt coastal corner of West Wales. Sleeps 27 in five 5 star cottages and 2 B&B rooms. 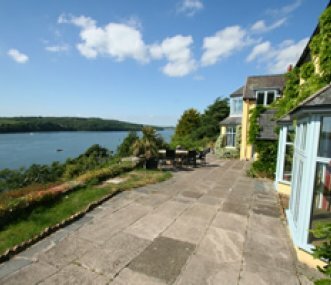 Beautiful cliff-top resort near Tenby, Pembrokeshire with 30 picturesque holiday cottages, each sleeping 2 to 12 people. On-site Elemis Spa, restaurant, indoor pool, gym, hot tub, playground and more. Great location! Up to 90 single bedrooms available in 2 neighbouring blocks of 45 rooms, overlooking Cardigan Bay in Aberystwyth. Free access to university swimming pool, sauna and gym for all guests.